Here is a map displays territory of Kazakhstan. topographic map of Zhuldyz with gps calibration displayed. free map of Yary with gps calibration download for free. topographic map of Urkor 1 cm to 1 km here. map of Terekta with gps calibration for you. topographic map of Solonovka with gps calibration presented. 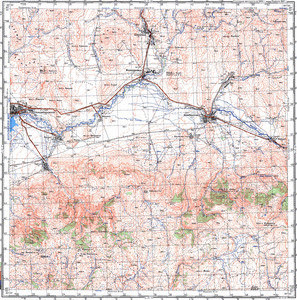 free map of Novoberezovka и OziExplorer calibration here. actual map of Malonarymka for Garmin. map of Maksikha и OziExplorer calibration this. actual map of Bol'shenarymskoye и OziExplorer calibration displayed. actual map of Yubileynoye download for free. interesting map of Ushtobe calibrated this. actual map of Maymyr for gps. topographic map of Balgyn with gps calibration for Garmin.